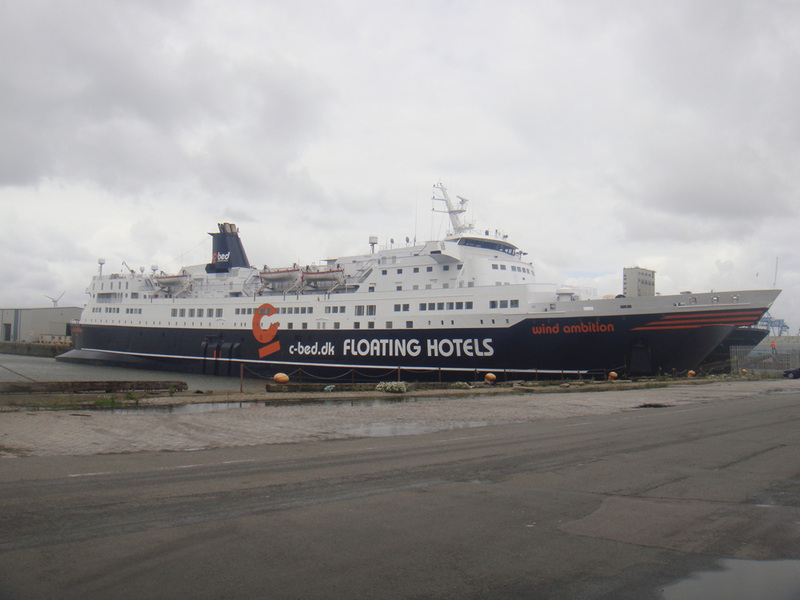 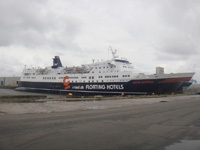 Wind Ambition was purchased and refitted by C-bed in mid 2010 and is now on charter to Siemens working very successfully on the Walney 1 wind farm project in the Irish Sea using Liverpool as its base. 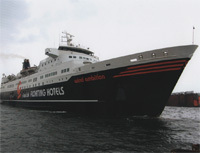 Once again C-bed and Siemens chose the team at Wind Power Support to agent and assist with the smooth running of Wind Ambition. 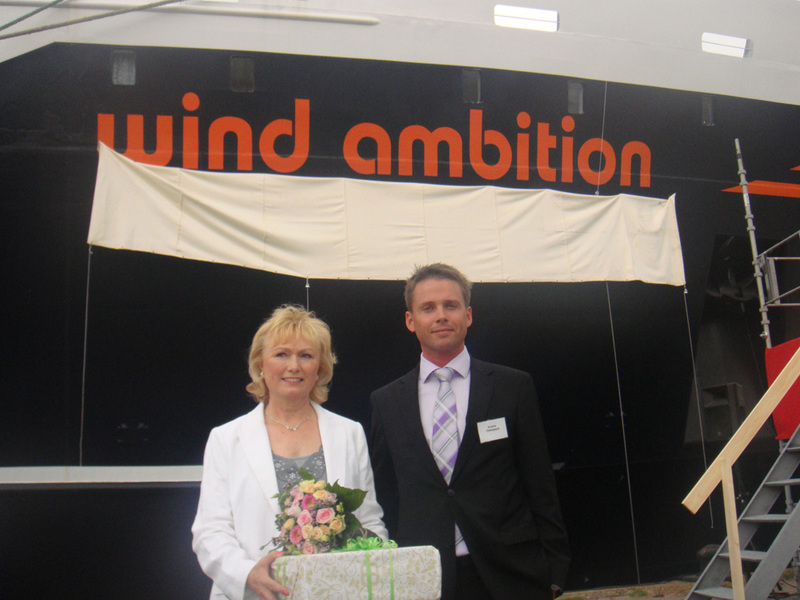 On the 23rd of July 2010 Carol Christensen wife of Wind Power Support MD Kurt Christensen had the honour of naming Wind Ambition at a ceremony in Fredrericia, Denmark and is the ships god mother.